← WITNESSING ABUSE – WHAT WOULD YOU DO? The Lord is using both your blog and website to help heal the wounds of a recently ended abusive relationship. I was listening to Moody Radio and heard Pastor Tony Evans delivering a sermon series on Biblical Manhood. He specifically mentions abuse as being a church problem and what a travesty it is to be kept private. Please keep doing what you are doing. Your words reassure me that I am not crazy. Your “wounds” are fresh, and as you go through your transition you will have many doubts. This is the time to lean on God even more than before. Satan is constantly tugging at our souls, but we have our spiritual weapons to help us endure. Whatever you do, please don’t look back! If you need a shoulder to lean on, I am here for you. You may contact me via my blog or web site at any time. And yes, the church can do more to assist the abused, but there is only silence. Indeed, Pastor Evans is correct, this is a “church problem” – a spiritual problem – a sin problem. The church can do more to help abusers as well, again – silence. But rest assured, there is a small army that cares, and I am a member of that force that cares. Stay strong, and keep looking forward. Remember, you are not to blame. May the peace of God be yours in abundance. P.S. Here is a link that may be helpful. You will also understand more about “crazy making” when you read this information. Psychological torture that can lead to nervous breakdowns, insecurity and memory problems. Thank you for your reply and for the link on gaslighting. I think the hardest part for me is wondering if I could have done anything differently and not raking myself over coals for not leaving sooner – we were together about a year but I saw red flags about a month into our relationship. I don’t know how not to blame myself for the pain, since I should have left earlier and/or I know I’m not the perfect mate. I feel I need to ask for God’s forgiveness, but I’m not exactly sure what sin(s) I have committed. I know all I have to do is ask for God’s forgiveness and move forward and I will have his forgiveness, but how do I forgive myself? You are welcome. It is my hope that the following response will help you. You are not alone in thinking what you are thinking and feeling. Many abused persons question themselves after the fact, and blame themselves for putting up with abuse, and not leaving “sooner.” Wondering if you “could have done anything differently” is for future reference. Because we cannot go back and change the past, beating ourselves up only brings on depression and keeps us from moving forward. You can come up with a laundry list of things that you could have “done differently,” but, will that change anything? Will you be the better for it now? Will it take away your hurt? – Shame? – Self-loathing? No. You left when it was safe for you to leave. You left when you were mentally and emotionally strong enough to leave. If you have not gone back to your abuser, then you left at the right time – when you were strong enough never to return. You are not the only person to admit this, and you will not be the last. Women in particular are “built” to believe that we can change our men. Where this notion began, I cannot say. Perhaps it is because we are the glue in the relationship, and at times to a fault. Somehow we tend to think that it is the “other woman” that brought out the beast in him, and with us, it will be different. On the other hand, the “bad boy” persona is appealing, for often it reflects a “strong” man – but masks a really brutish soul that will make our lives miserable. Also, we tend to dismiss “red flags” when they are not directed at us, as yet. Too often we only see ourselves, being nice persons, and tend to think that others will see our worth and treat us well. We need to look outside of ourselves more, really get to know the other person – but we don’t. Meditate on the Word of God. Claim scriptures that apply to your healing as your own. Call the devil a liar out loud – SHUT UP DEVIL – YOU ARE A LIAR! 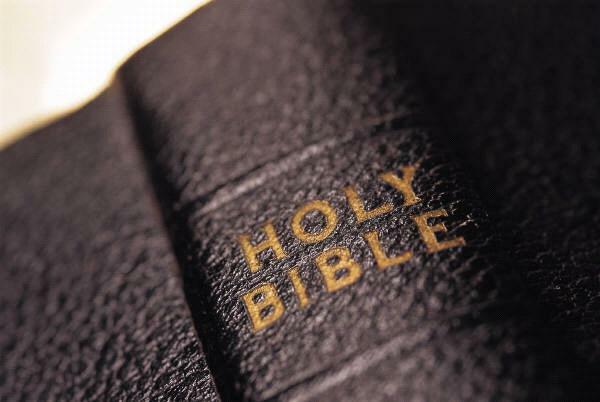 “It is written …..” Isn’t this what Jesus did to cause the devil to flee? Find a nice quiet place and meditate on scripture verses that speak healing and comfort to your soul. The inner dialog is not of God when it condemns. You are physically free from abuse, but Satan does not want you to be free in other ways. You have to fight for your mind. I feel I need to ask for God’s forgiveness, but I’m not exactly sure what sin(s) I have committed. I have asked God to forgive me for past sins that I forgot about, and acts I failed to recognize as sins. And our God is faithful and just to forgive us. Satan desires us to live in condemnation, not God. When you ask, He will forgive. I know all I have to do is ask for God’s forgiveness and move forward and I will have his forgiveness, but how do I forgive myself? I hope this helps in some way. I am here. I cannot express enough appreciation for you not only taking the time to share what you do on your blog but also writing me back personally. This act in and of itself is as helpful as the wisdom with which you write. I am still abuser free 🙂 Honestly, regarding the red flags I saw – they were already turning toward me. I can’t say that I thought I could change him, but I did want to think that perhaps it was a blip on the radar as opposed to a deeply ingrained characteristic of his. However – I know that pride played a large part in not wanting to let go. I come from a home full of love, am Christian, and well-educated. How could I pick such a loser? Let’s not admit errors were made and see how it works out. I truly think pride keeps a LOT of people – otherwise intelligent people – in unhealthy relationships. As I continue to heal, I will seek ways to help others. I cling to Romans 8:28 – God will use this experience for good in my life. I’ve been called according to His purpose. Thank you very much for your kind words Joan – they have warmly touched my heart today. I am happy to have been chosen by God for such a task. Although it gets heavy sometimes, I love what I do for others – especially when I receive feedback such as yours which makes me very happy. The wisdom – Praise God from whom all blessings flow. I am delighted to hear that you are “abuse free.” Allow the “red flags” of the past to help you in the future – embrace them as they guide you. As far as picking a “loser,” they are excellent masters of disguise – “angels of light” masquerading as persons who are good at heart. No one is exempt from being fooled. They practice their evil craft of deception so well that abuse happens to the best of us. We must renew our minds with programing that counteracts their intentions when we become aware of them, and attempt not to change who and what they really are. Just run, far and fast! Yes, God will use your experience to help others. Who is better equipped than someone who has walked in the shoes of the abused. May God continue to bless you with wisdom and strength. 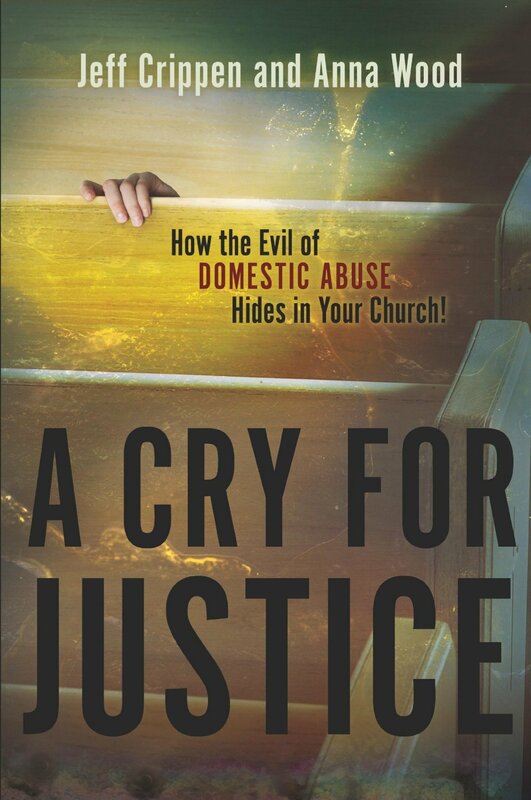 There are also many resources on my site http://www.notunderbondage.com including my book that demonstrates how the Bible permits divorce for domestic abuse. I also blog and have a fb page too, which is where you will find my most up to date stuff. Hello Barbara, and thank you! I look forward to reading your book.